Step back in time and see how the Boston Tea Party changed American history! 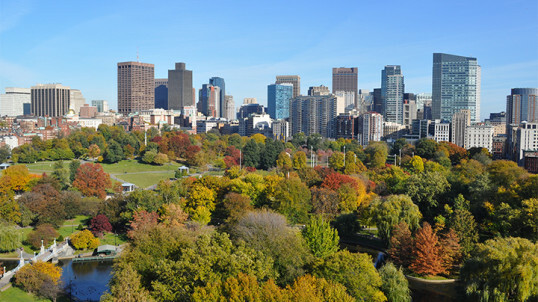 This Boston museum details the series of events leading to December 16, 1773, and then goes on to demonstrate how that fateful day kickstarted the American Revolution. 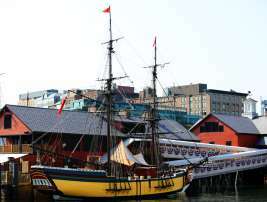 At the Boston Tea Party Ships and Museum, spend your day exploring one of the famed tall ships, sipping tea at Abigail's Tea Room, wandering the museum exhibits on your own, taking advantage of a complimentary one hour guided tour and more!